Have you heard the news? Well, it’s just a rumor at this point but there is speculation floating around the airline industry right now that Southwest Airlines is considering adding the Embraer 190 to it’s fleet. That’s pretty big news considering how they’ve been a Boeing 737 carrier since they launched back in the 1970’s. They did lease a few 727’s from Braniff for a few years, but other than that, Southwest has never operated another aircraft type. 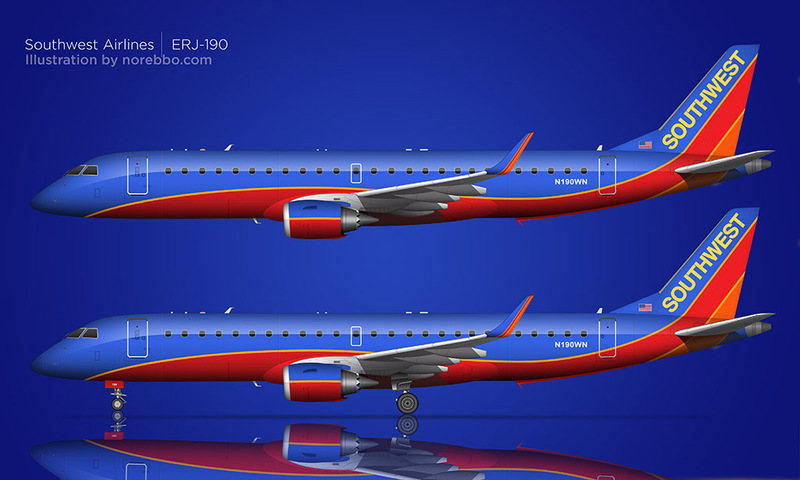 I couldn’t resist creating an illustration of the E190 in the Southwest livery as soon as I heard this news. 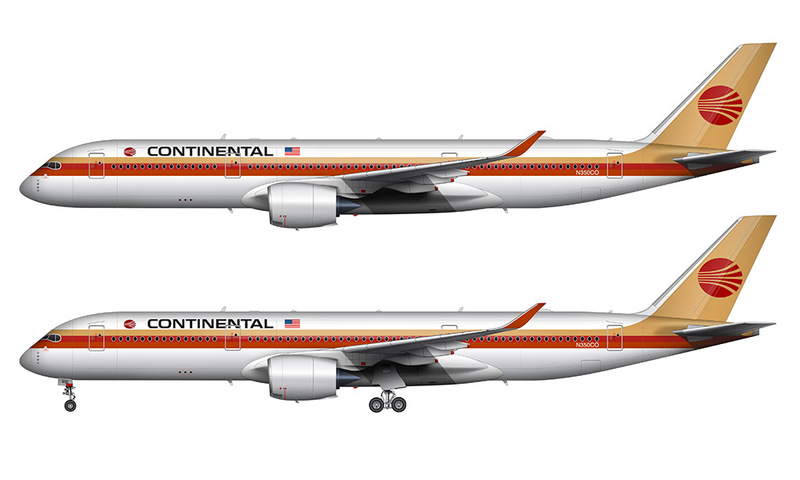 Of course this is the outgoing (old) livery, but since it’s a conceptual rendering anyway, I thought I’d do this one first since it’s my favorite of them all. I like the way this design flows nicely from the front of the aircraft to the rear, and it really grew on me over time. I didn’t care so much for the bold blue and red combination (with bright yellow and orange highlights) when it was first unveiled, but after seeing this design for so many years it almost became “normal” for me. It was definitely better than the original “mustard rocket” colors though – that livery was the worst of them all. But I will admit that now that some time has passed, it does have a sort of cool retro vibe to it that was lacking in the 1990’s. Back then, it was just downright ugly. 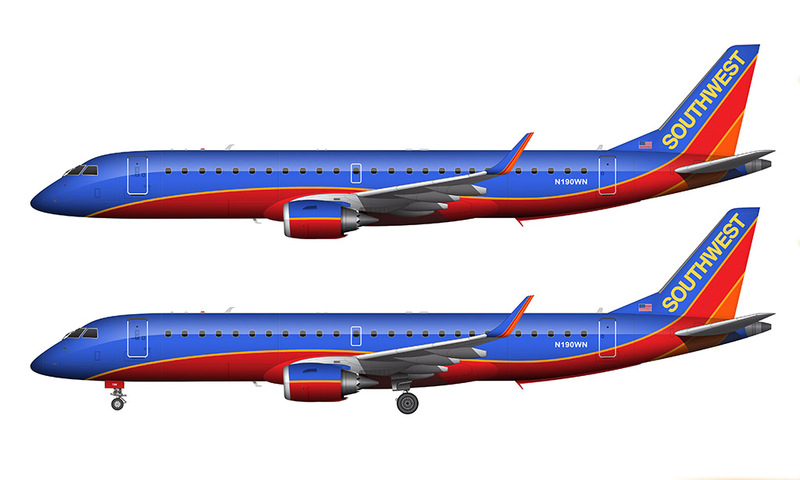 Anyway, I believe the Embraer 190 will be a good fit for Southwest. 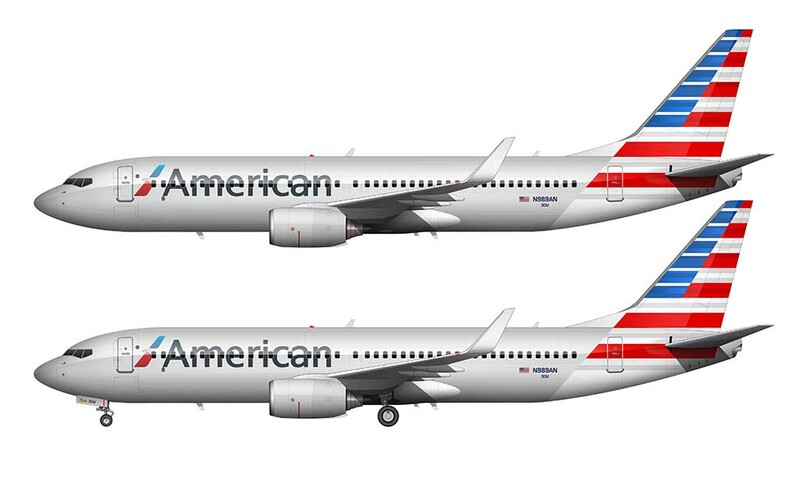 It’s a smaller aircraft than the 737, and the lower seating capacity will allow them to enter (and augment) smaller markets that wouldn’t support the larger aircraft. Southwest has always been pretty good about serving the smaller and secondary markets that the larger legacy airlines choose to pass over, and having the ability to dig deeper into untapped (and profitable) routes is going to be necessary going forward. The E190 is a fine choice, and I also believe that the CS100 would be a viable option as well. But then again I’m not an airline executive, so what do I know? Hope you like this quick conceptual rendering. It was fun to put together really quickly just for fun, but if Southwest does announce an order for E190’s you can be sure I’ll do another version in the latest livery. I may even do some special liveries too if I can ever find the time. 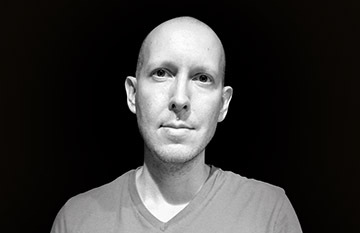 Um, scott. this is the Canyon blue livery, which is being replaced by the heart one livery. Check out the registration for N182SY. Embraer ERJ-175LR in Alaska SkyWest Livery, BUT registered to SouthWest. This plane is brand-new off the factory line and being ferried now. FlightRadar24 shows it as part of the SouthWest fleet, the only non-737 there. Stumbled across that just looking to see what SouthWest was flying these days, whether they still had any 717s. Nope. 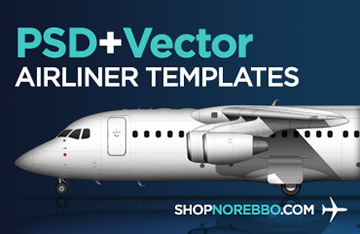 But they have an Embraer and it’s brand new and not even in their livery? Wow. Weird stuff. That is interesting. It’s the first I’ve heard of it as well, so I’m surprised that nobody else has picked up on this! I’d love to see a 787 in SWA livery just for grins!